Symonds had earlier said how the incident shattered him from inside and proved a catalyst in ending his career. 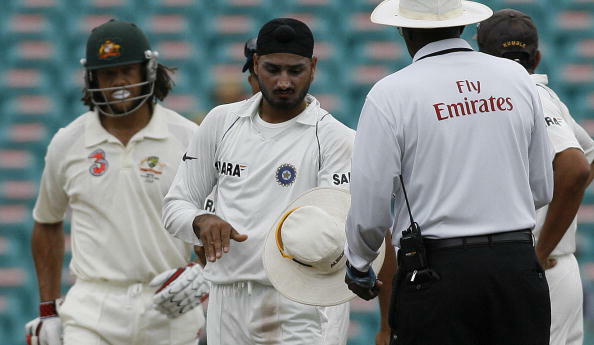 Harbhajan Singh has denied Andrew Symonds' claims that that the veteran off-spinner "broke down crying" while apologizing in the aftermath of the monkeygate controversy during the infamous Sydney Test of the Border-Gavaskar Trophy series in 2008. Earlier, Symonds had said that the turbanator felt sorry and apologized afterwards for allegedly calling the right-hander "monkey" which is considered a serious racial abuse breaching the code of conduct expected from players at the international level. The relationship improved, as per Symonds, when the duo turned up for Mumbai Indians in the Indian Premier League. "We go to a very wealthy man's place for a barbecue, drinks and dinner one night and the whole team's there and he had guests there, and Harbhajan said 'mate, can I speak to you for a minute out in the garden out the front'," Symonds told Fox Sports, "He goes, ‘look, I've got to say sorry to you for what I did to you in Sydney. I apologise, I hope I didn't cause you, your family, your friends too much harm and I really apologise for what I said, I shouldn't have said it’." "And he actually broke down crying, and I could just see that was a huge weight off his shoulders, he had to get rid of it. We shook hands and I gave him a hug and said: 'Mate, it's all good. It's dealt with'." 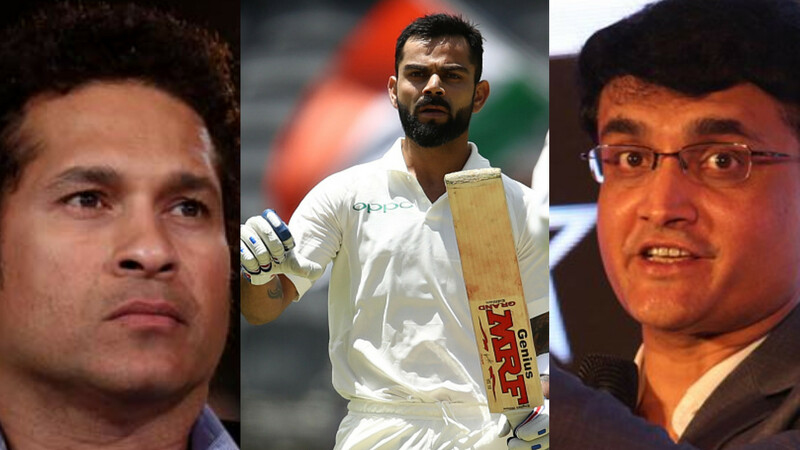 Symonds, who has previously reflected on how the incident did a lot of damage to him mentally and how his life went downhill after the whole narrative, further said, "I suppose this would be the moment where my whole persona to cricket changed. I didn't realise how powerful one player, one incident, how much money was at stake and the ramifications." 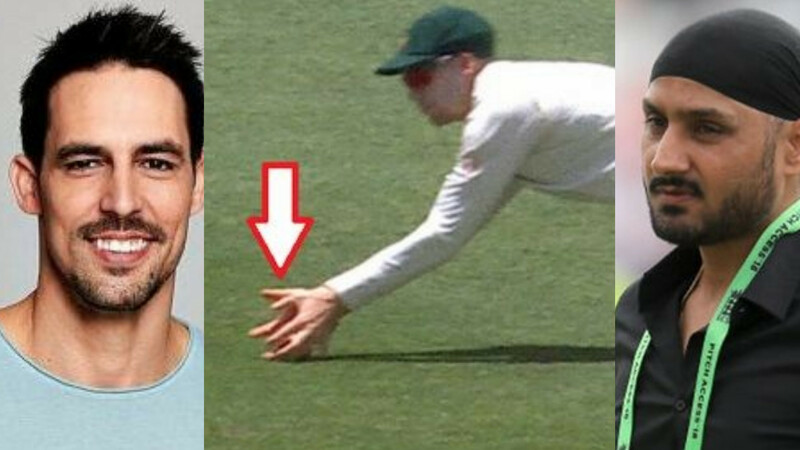 However, Harbhajan took to Twitter on Sunday, December 16 and posted, "WHEN DID THAT HAPPEN ??? BROKE DOWN ???? WHAT FOR ???."